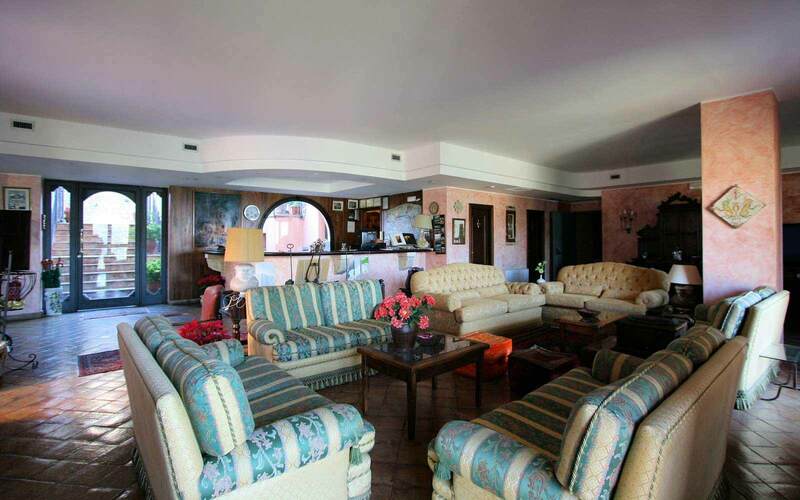 Hotel Villa Sonia sits in a wonderful position in the hilltop village of Castelmola di Taormina. 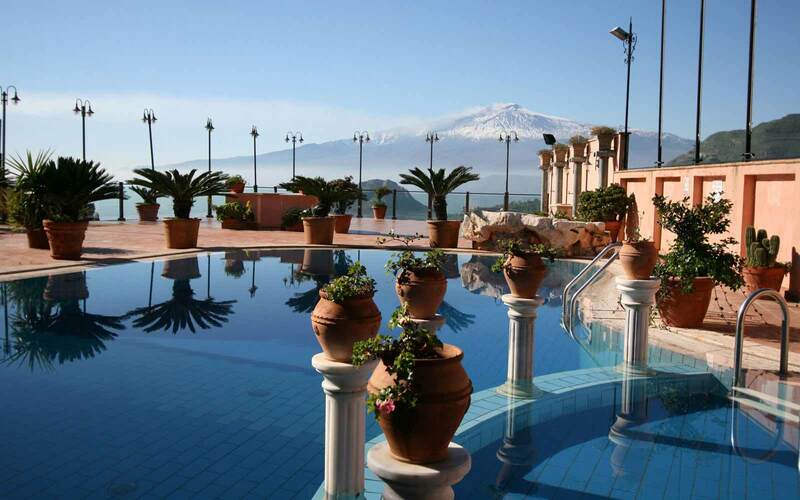 From its terraces, there is nothing to spoil the stunning views of Mount Etna. 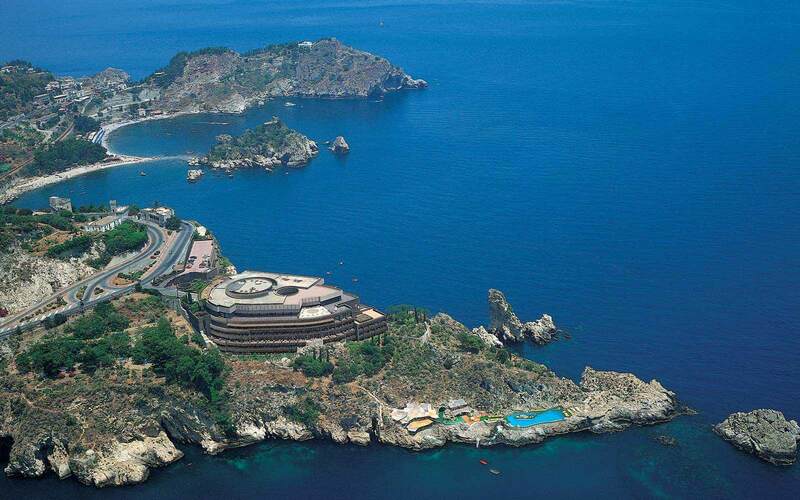 The hotel is truly a balcony on which to enjoy this spectacular view. 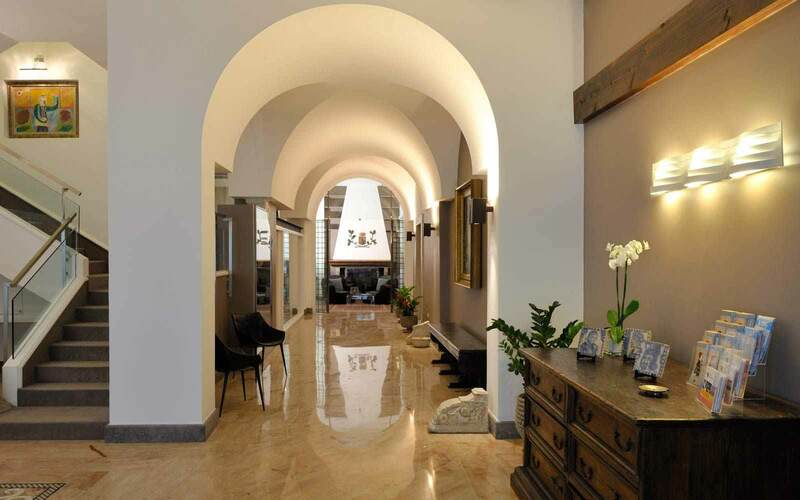 The owners have created a charming hotel which is more like a home, with its antique furniture and unusual artefacts. 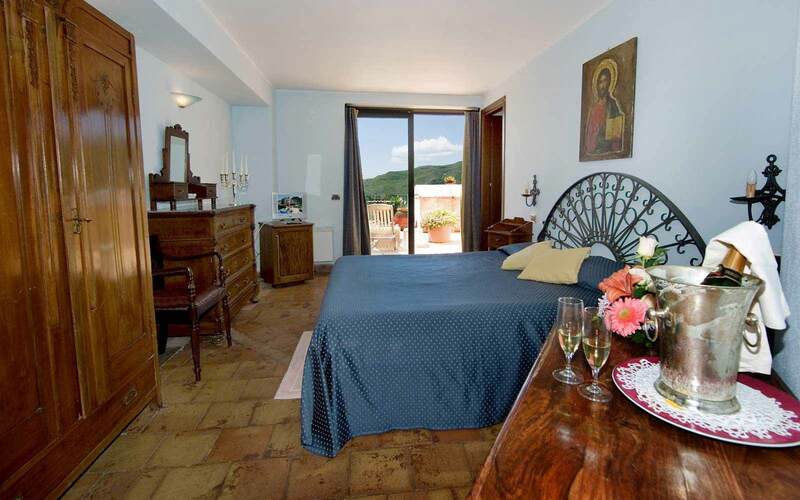 The Villa offers 44 guest rooms, and those with Mount Etna view are highly recommended. 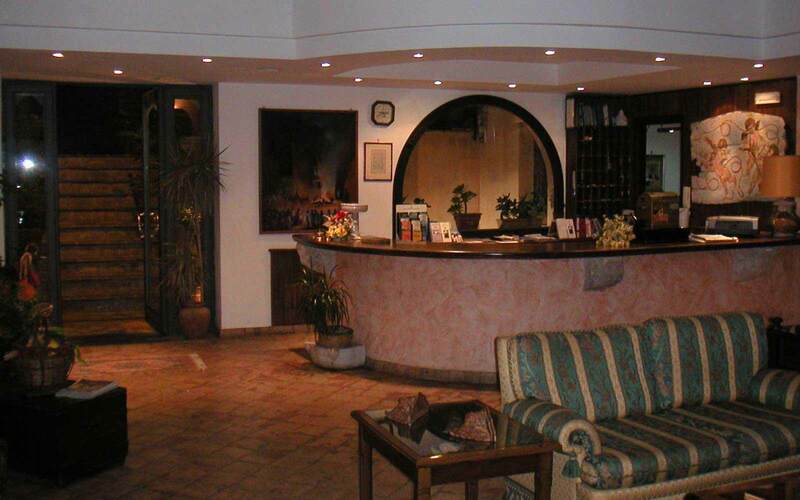 The highly personalised service is well complemented by the tempting cuisine and fine selection of wines. There is a wine tasting area in the restaurant, enabling guests to sample a variety. 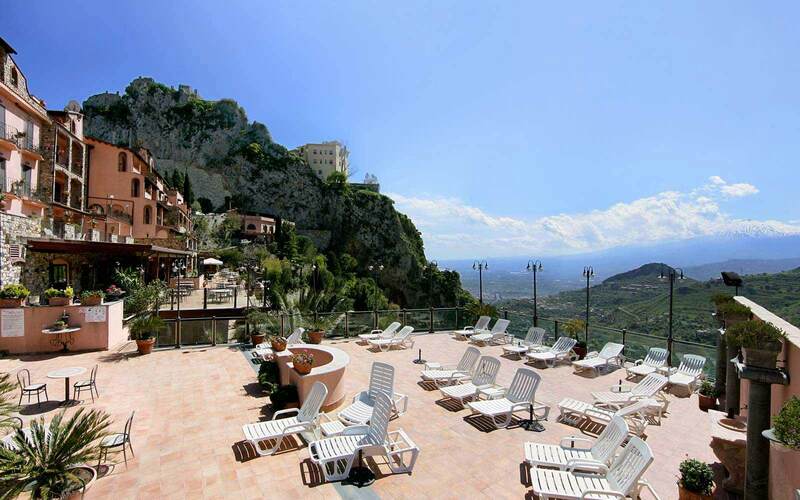 The swimming pool and shaded bar is set on one of the terraces and is a lovely place to relax and enjoy the views. In summer, the poolside restaurant offers delicious lunches, and a weekly evening buffet is held around the pool or on the covered terrace. 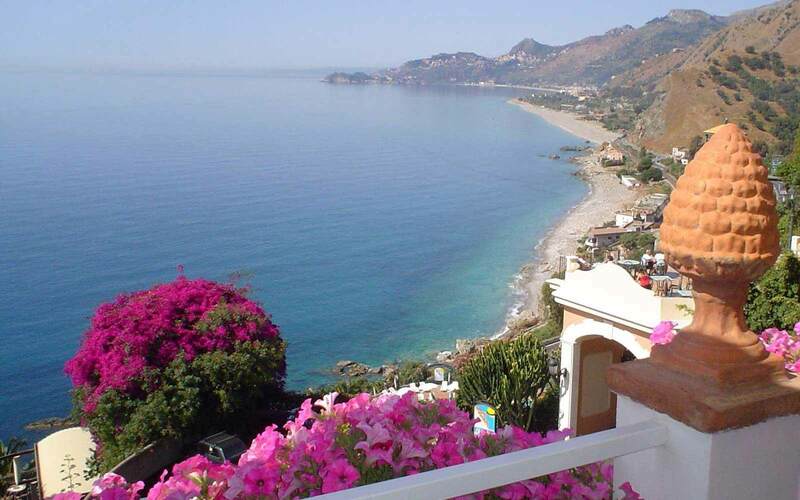 The village of Castelmola is a short stroll uphill from the hotel. It is a quaint little village with winding streets and a nice selection of shops and restaurants. 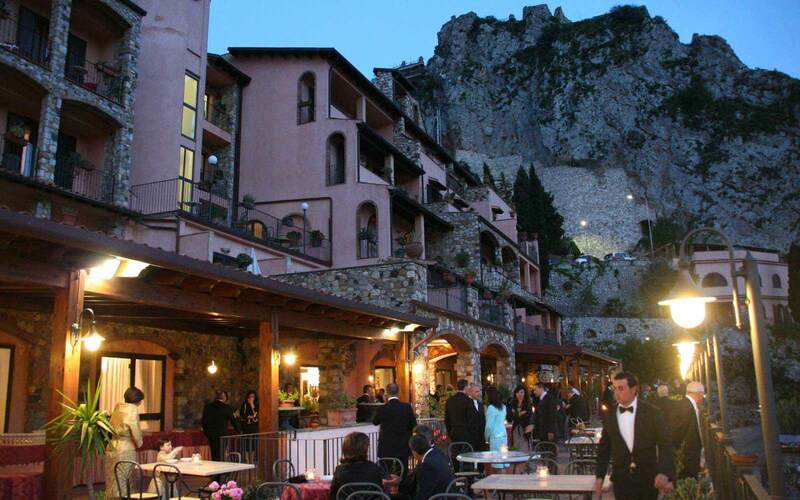 It is a lovely place to wander around in the evenings, with its genuine Sicilian atmosphere. 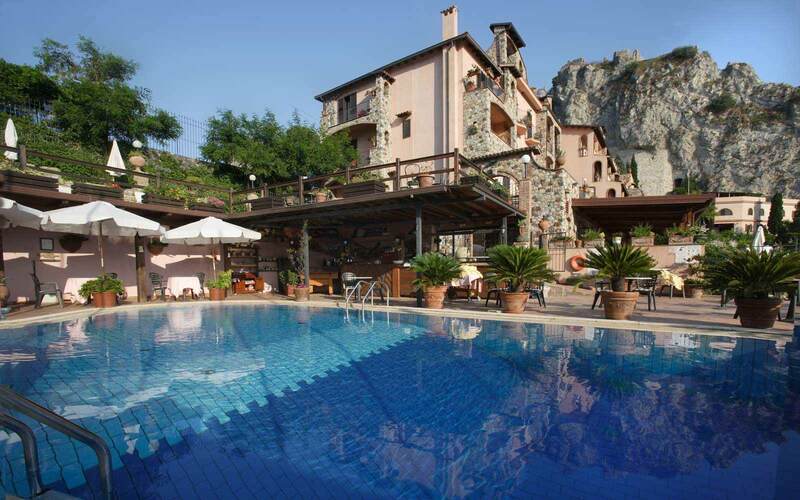 Villa Sonia is a delightful hotel in a delightful setting. 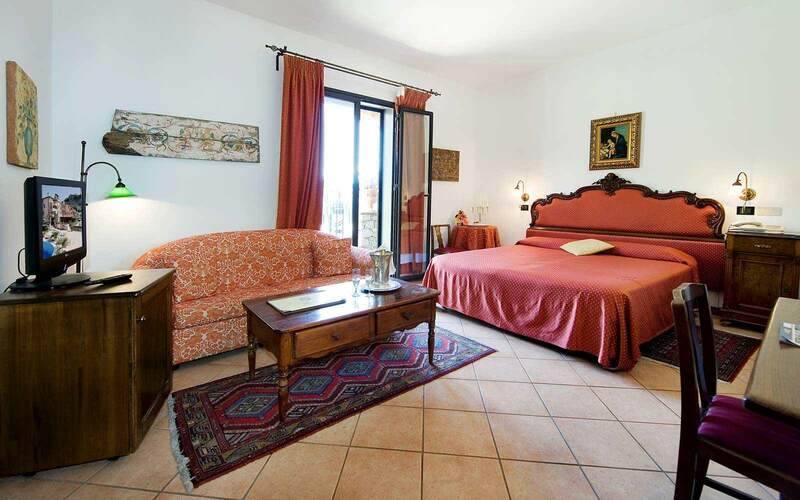 Classic: double or single bed with a rustic warm colours decorations. 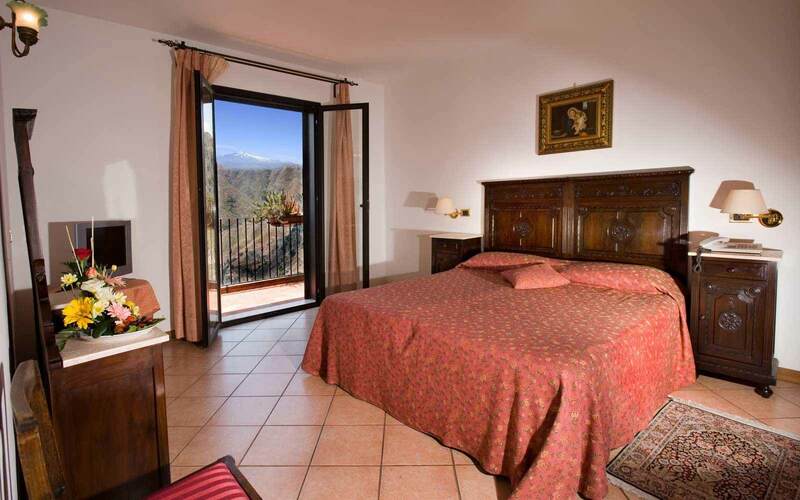 Classic Etna View, French balcony: double or single beds. 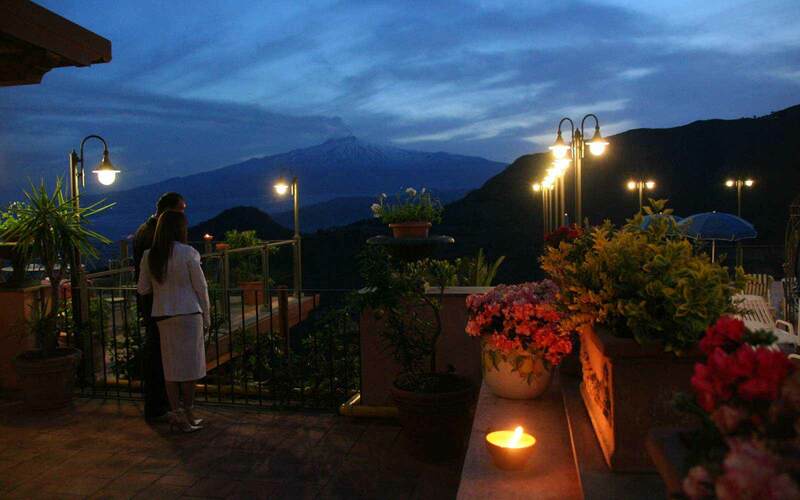 with view of Etna from French balcony. 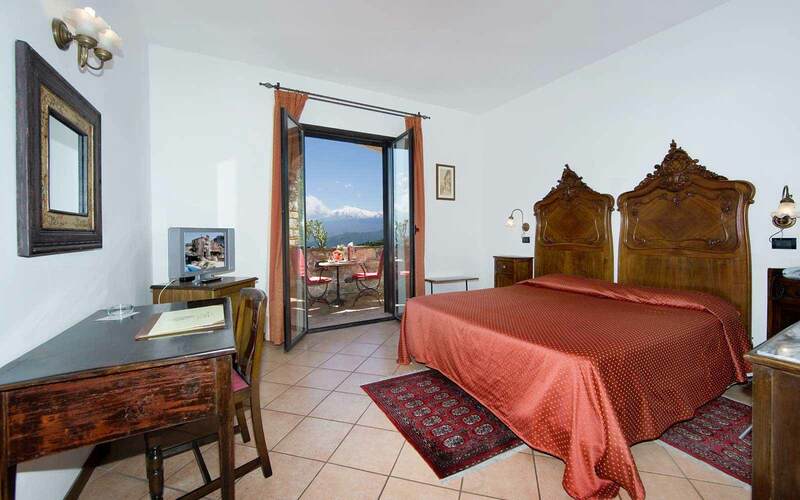 Superior balcony: double or single beds with terrace or balcony with view of Etna. 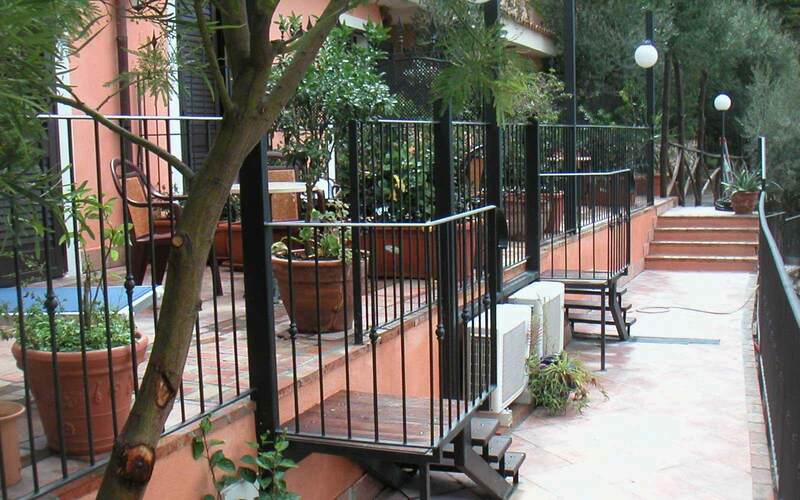 Deluxe balcony: double or single beds and a sofa bed with terrace or balcony with view of Etna. Garden Cottage with patio* (*independent building in the garden): double bed or two single beds with a rustic warm colours decorations. 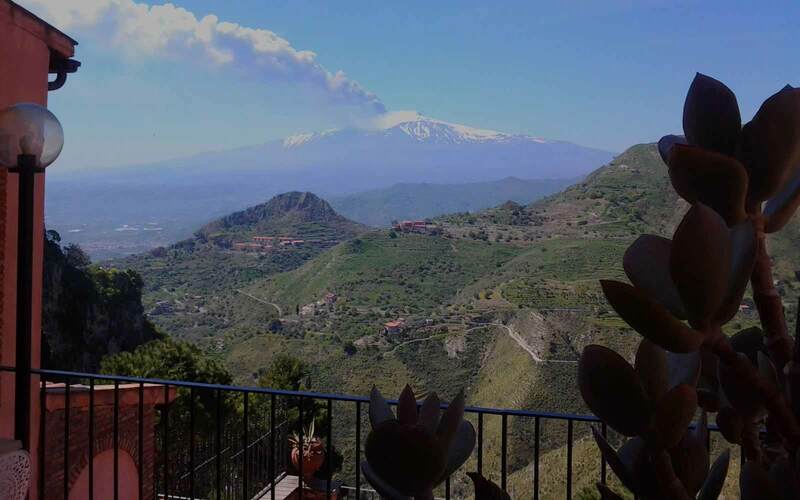 View of Etna. 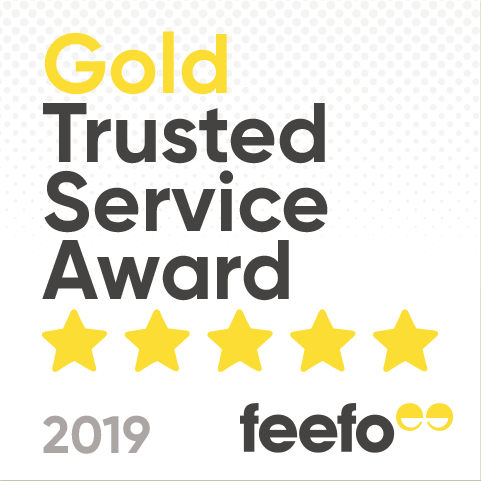 All rooms include: air-conditioning (hot/cold), mini-bar, colour satellite tv, writing desk, video player on request, cd or dvd player on request, safety deposit box, wi-fi internet connection, hairdryer and iron on request. 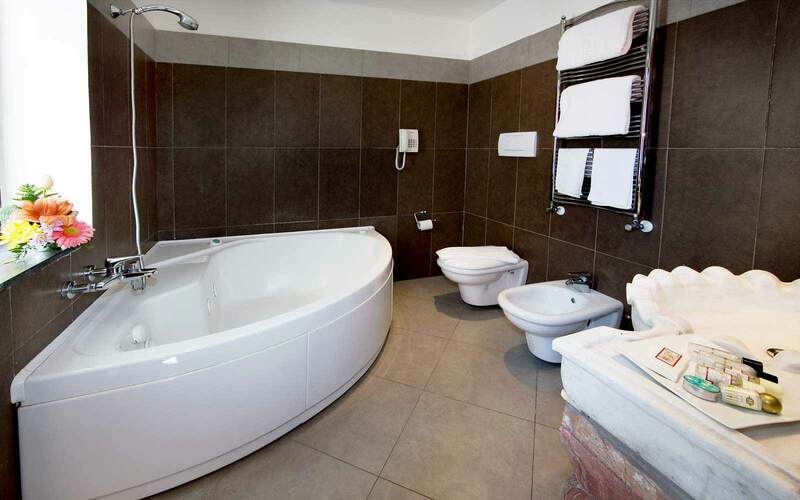 Approximately 60 minutes from Catania airport, prices available on request.